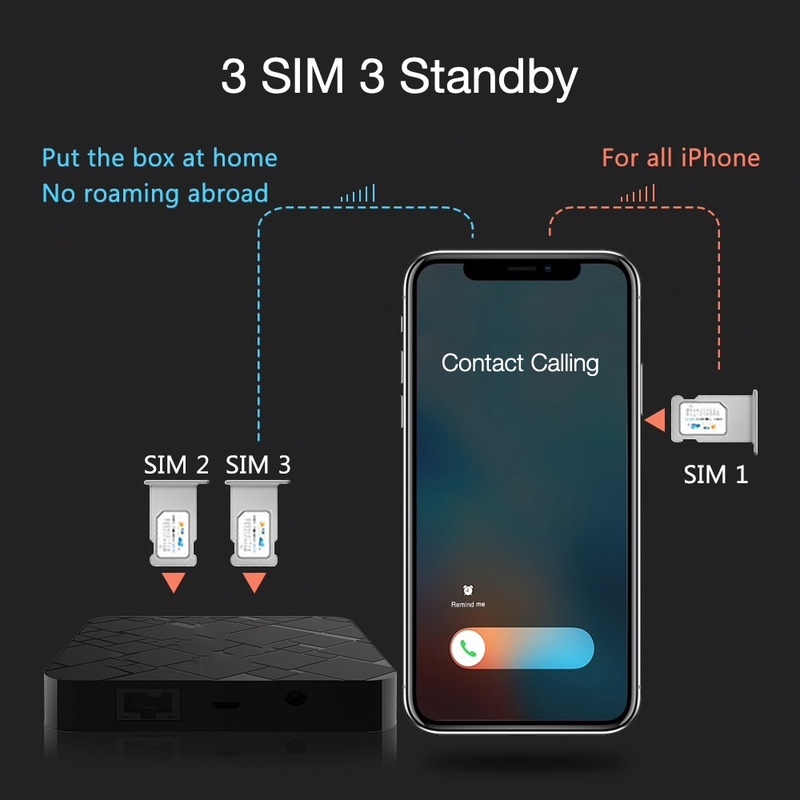 The whole thing ties into an app that can be installed on any iPhone and that’s pretty amazing because it gives everyone access to three SIM cards (two in the box, one in the iPhone) all without having to change the phone or switch cards. 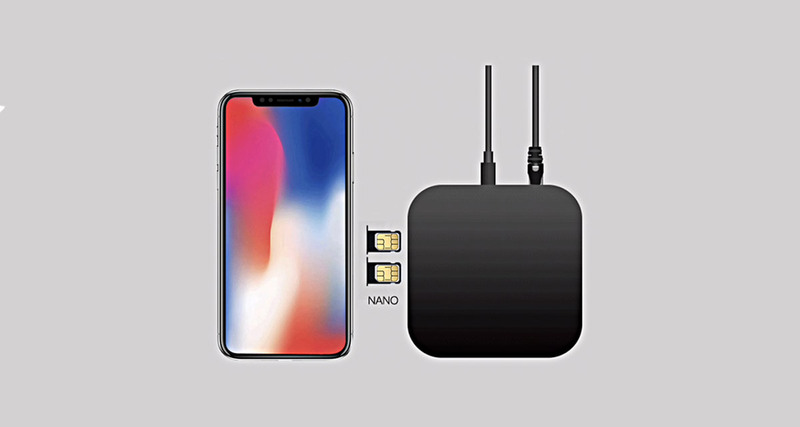 Accepts dual nano SIM cards. Connects to the internet using Ethernet. Lets you make phone calls or send text messages using dedicated app for iPhone which is downloaded for free from the App Store. 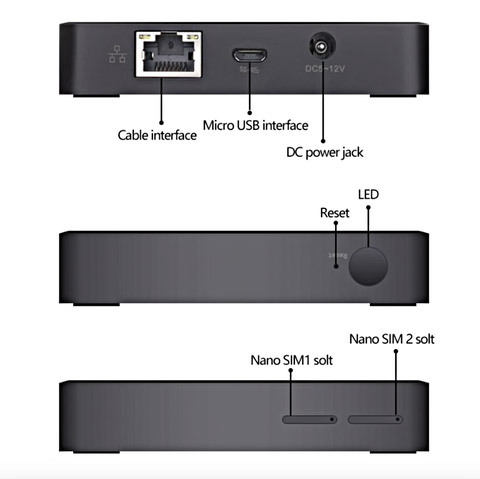 Dual power feature – micro USB or DC. Lets you avoid roaming charges. Perfect for traveling and still have access to multiple phone numbers. Absolutely safe to use with enhanced encryption features. Requires a working internet connection at all times to work. What’s even more amazing is the fact you can pick one of these up with additional discount when using promo code DUALSFALL10OFF at check out from here. If you need access to multiple SIM cards on one of your older iPhone models (such as iPhone X, 7, 8 or even 6) and you travel frequently, this is a great alternative to picking up a new iPhone XS or XS Max altogether.